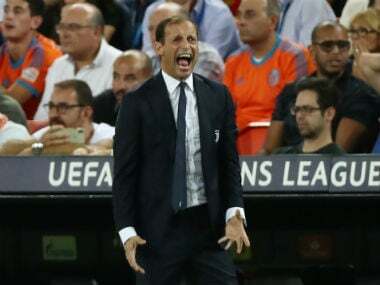 Cristiano Ronaldo struck twice, including a thunderous 25-yard drive, as Italian champions Juventus surged seven points clear in Serie A following a battling win at Empoli. 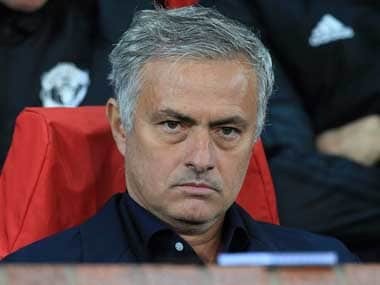 Faced with the latest in a string of defeats this season, Jose Mourinho leant on a familiar crutch by claiming Manchester United did the best they could by losing only 1-0 against the financial might of Juventus in the Champions League. 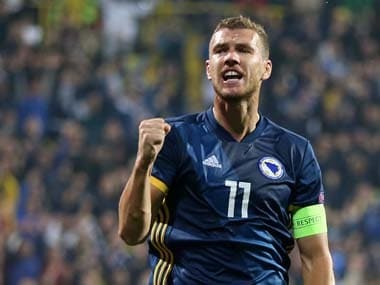 Former Manchester City star Edin Dzeko wrapped up three points for Bosnia against Northern Ireland after scoring masterful brace to consign Northern Ireland to 2-0 loss. A tearful Ronaldo left the pitch in disbelief in the 29th minute, having aimed a petulant, but seemingly harmless, kick at Valencia defender Jeison Murillo. Ronaldo then made contact with Murillo's head while urging him to get up. 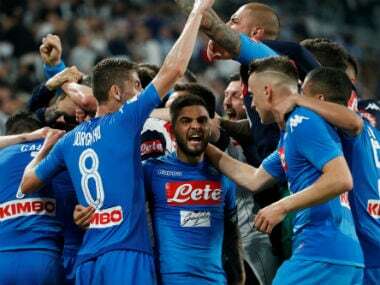 Senegalese defender Kalidou Koulibaly's stunning last-gasp goal kept Napoli's title hopes alive with a 1-0 win at Juventus on Sunday closing the gap to just one point on the Serie A champions. 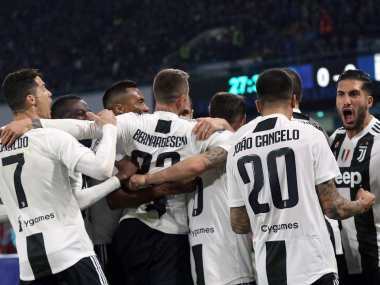 Holders Juventus booked their ticket to the Italian Cup final for the fourth year in a row to set up a meeting with AC Milan after a 1-0 win over Atalanta in a semi-final second leg tie played in the snow in Turin on Wednesday.